DJI Inspire 1 firmware has new updates that will ensure your drone is flying its very best. Keeping your drone firmware updated is extremely important. It fixes bugs and can even add new features and improvements. Here are some of the new additions for the DJI Inspire 1, along with updates that will ensure better flights and options. Your DJI Inspire 1 will run smoother now that it automatically switches to P-ATTI mode upon encountering interference or other errors during flight. Also new is the enabled ability for the aircraft to initialize and take off from a moving surface. This ability allows for more options in getting your drone off the ground. Another great addition is the intelligent landing gear feature; now landing gear will automatically raise when the aircraft reaches an altitude of 1.2m for the first time, and automatically lower every time it descends to 0.8m. There are so many great updates now in place for your DJI Inspire 1 including the updated No-Fly zones list, optimized return to home, and added reminder to the Pilot app that will alert the user to perform a full Intelligent Flight Battery charge/discharge cycle when required. There is also a reminder to the Pilot app to fully charge the intelligent flight battery before the first flight. This update is very helpful for those who forget to charge their flight batteries. Altitude is also limited to 120 meters when in non-GPS mode. When changing the Home Point to the RC’s location, a new alert to the Pilot app tells the user the distance between the new Home Point and the previous one. You will also notice an optimized gimbal calibration feature and an optimized vision positioning system stability. These are just a few of the new and updated additions you will get to your DJI Inspire 1. 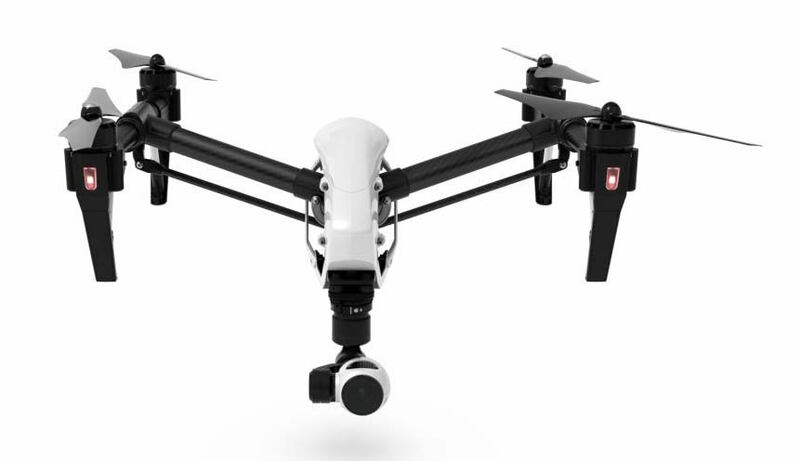 For more information about the DJI Inspire one, check out DroneFly.com for more information.